At Climate Action Families, we are taking decisive action on climate change and global equity through educating ourselves and others, building community, making necessary lifestyle changes, and becoming advocates for science and civil rights in our institutions of governance. 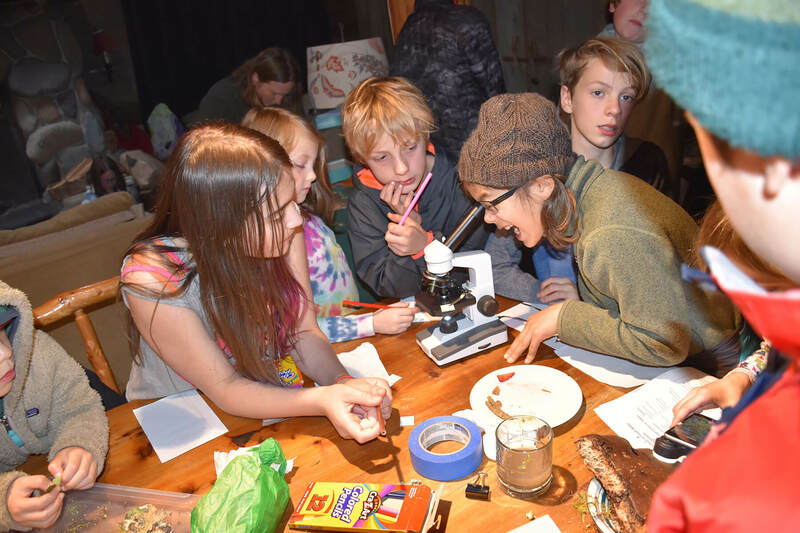 Our original flagship youth program, Plant-for-the-Planet Washington, continues to gain steam, while being joined by several other new programs in 2019! Climate Action Families is a 501(c)(3) non-profit organization that unites multiple generations in the vision of an equitable and stable future for everyone. Together we are taking action NOW. A youth led movement to plant 1 trillion trees, keep fossil fuels in the ground, and fight poverty. Our program has been in place since 2013, has educated 502 Climate Justice Ambassadors in 20 academies, and facilitated the development of many prominent youth environmental leaders. Who are Climate Action Families? 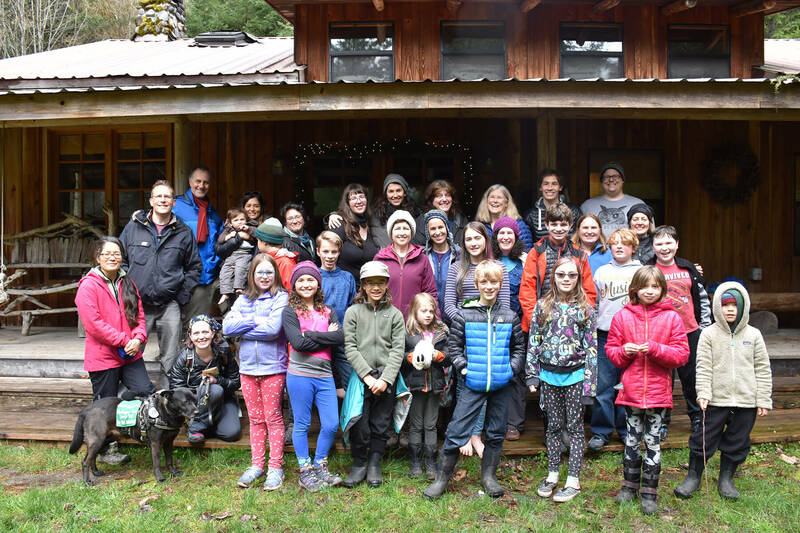 We are a diverse group of multi-generational families based out of Washington state committed to climate justice, while valuing this precious time that we have now as young families. We welcome people of all origins, abilities, orientations, advantages, lifestyles, and availability. What do Climate Action Families Do? We meet monthly for community and to discuss topics affecting us locally and plan projects for the next month. Families are welcome to participate at whatever level they can. We aim to work together reducing atmospheric carbon dioxide (Co2) personally, professionally and politically. Educate ourselves and others. 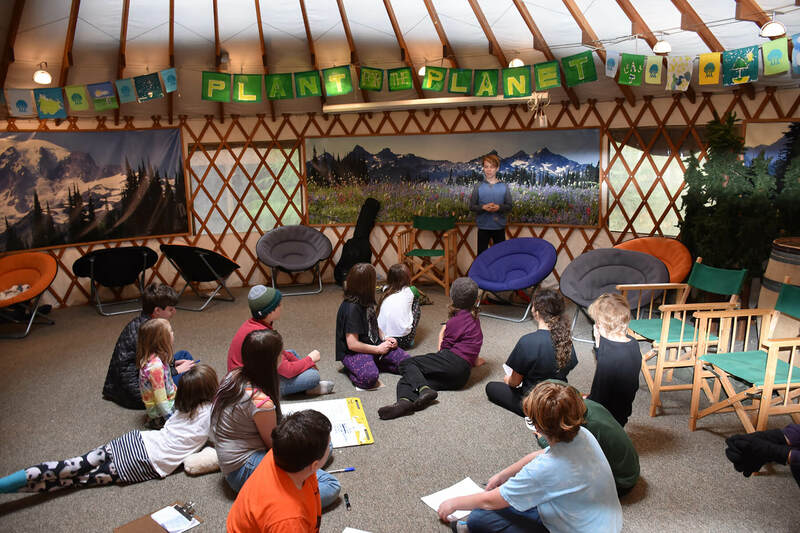 Find ways to communicate creatively about climate change. Run and support art builds, songwriting sessions, video production and other creative campaign projects that are lots of fun! 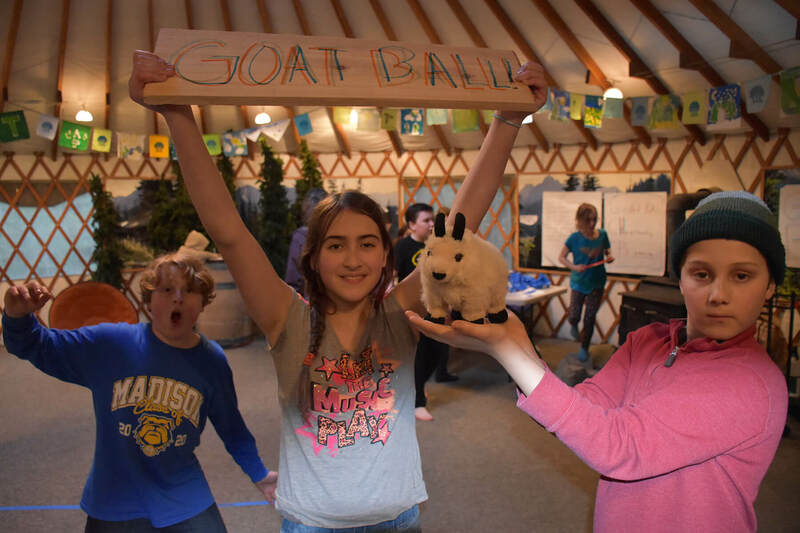 Every year our most active Climate Justice Ambassadors gather in the forest near Mt Rainier to experience nature, dream about the future, and play! Join the Climate Action Families circle today! or contact us to find out what's happening now! Check out other ways to contribute as well!